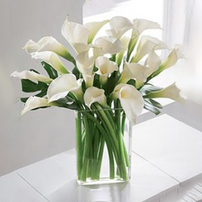 It is clear to us that there are certain moments in life that leave you speechless. 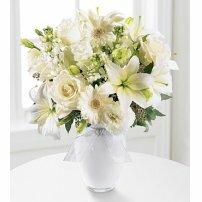 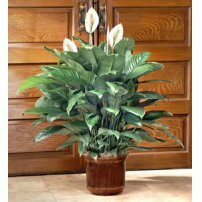 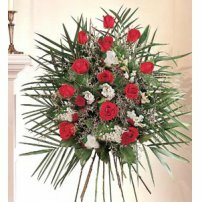 That is why we put special care in preparing the most delicate floral arrangements of condolences. 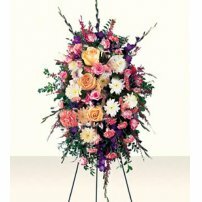 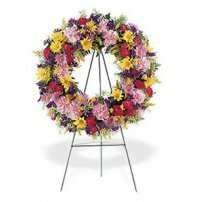 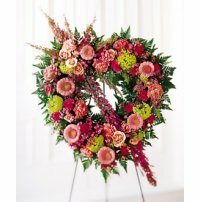 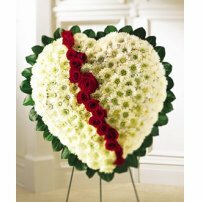 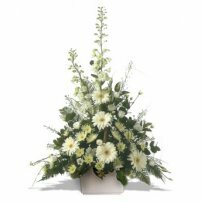 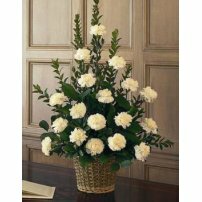 These will help you express your feelings and show your support for the bereaved with Flower Arrangements of Condolences or a funeral wreath.